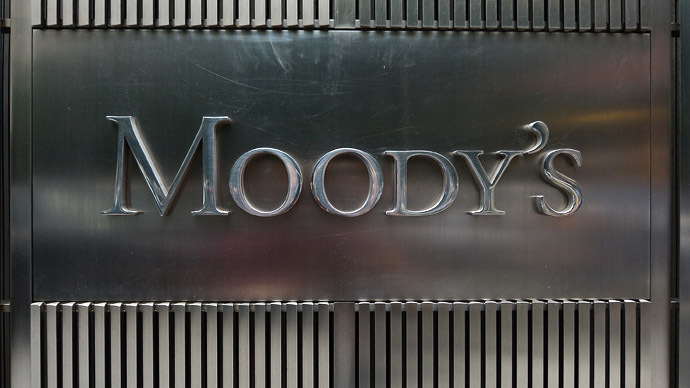 Russia desperately needs to create its own ratings agency, independent of the so-called western ‘Big three’ – Moody’s, S&P and Fitch, Russia’s First Deputy Prime Minister Igor Shuvalov has said. “There is a dream, and there is an extreme need. When you face an ultimate need, it becomes a reality. 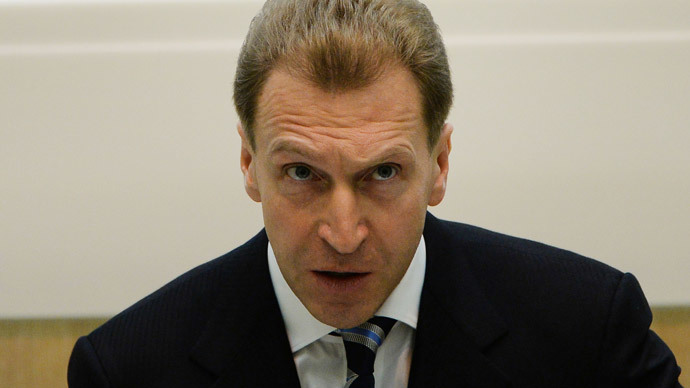 This project [Russia’s own rating agency - RT] is necessary in any case to avoid speculation that somebody depends on eastern countries and others – on western,” Igor Shuvalov said in an interview to Forbes magazine. “The system shouldn’t be monopolized. What happens now with the rating agencies is in practice a world monopoly, and any monopoly is bad,” the First Vice Premier added. Russia’s annexation of Crimea has caused huge turbulence across the globe, with western countries refusing to acknowledge the move as legal. The reaction varied from a temporary halt of Visa and MasterCard operations with some of Russia’s sanctioned banks to downgrades by the rating agencies. 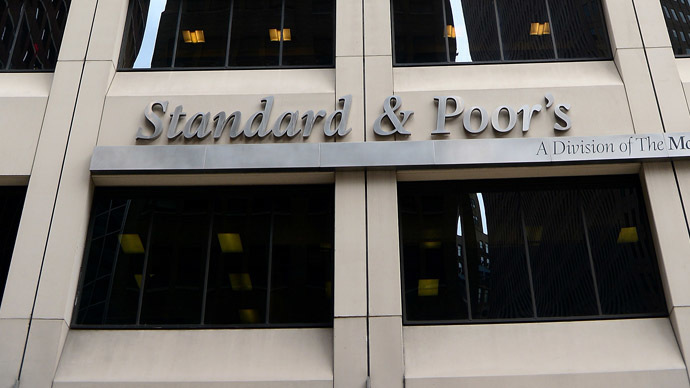 Most recently S&P downgraded Crimea to a default rating and withdrew its ratings altogether. Then Crimea’s Communications Minister Dmitry Polonsky said the move was part of a broader “information war” against Russia and the Black Sea peninsula, as western countries refuse to accept Russia’s annexation of Crimea. At the end of March Moody’s put Russia’s sovereign credit rating on revision with a downgrade outlook, saying the Ukraine crisis was eating into the economy. In the Forbes interview Shuvalov also talked about some “extreme opinion that for example says that the rating agencies are influenced by western governments, and they in any case have already received certain signals to downgrade Russia’s rating,” but refused to elaborate on that. Currently there are a few domestic rating agencies in Russia like RusRating, Expert RA, RIA rating and Moody’s Interfax Rating Agency - a joint venture between Moody’s Investors Service and Interfax – but so far none of these has a loud say in a global arena.